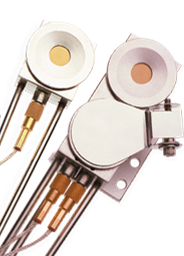 Thin Film Supply.Com is a manufacturer of high quality quartz crystal sensors used for the measurement of deposited coatings on lenses for display, optical, solar, & lighting industries. In addition, we offer OPTINAL Evaporation supplies, Ultra-High Vacuum (oil free) Aluminum Foil, AR Coating Materials and many accessories and consumables. We also have a full line of consumables for anti-reflective coatings. Please browse a full range of ion gun and E-beam Gun Emitter filaments. 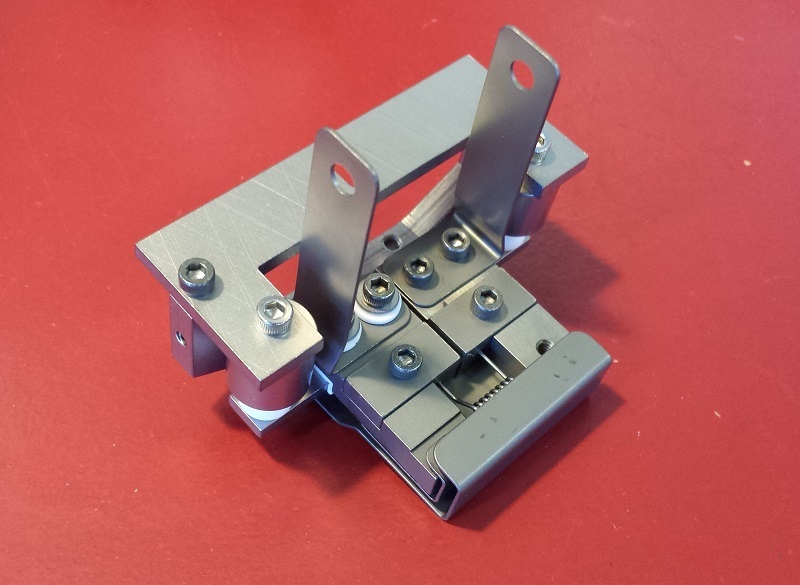 We also offer a vast selection of foil, foil stands, feedthrus and cables as well as hard to find top coats. 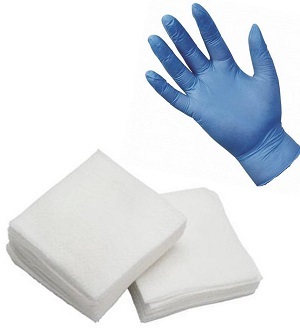 We've kept the site clean and simple, so it's easy and quick to order. If you see a product that we don't stock, let us know and we'll do our best to get it in house for you. Thanks again for shopping with us, we always appreciate your business. *Free shipping in the continental US only with min. order of $200. Customers outside the US will pay real-time shipping and be notified by email what the shipping totals will be before the order is charged to you. 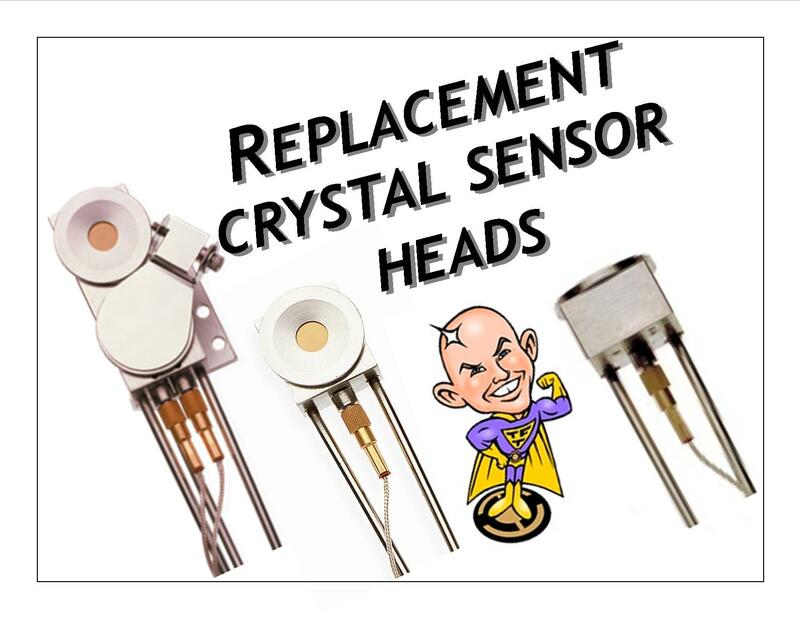 6 MHz Standard Quartz Crystals. Available in Gold or Silver(Standard Coating), and Alloy (Stressful, Multi-Layer Coating). 5 MHz Balzers Quartz Crystals-.550" (13.97mm) Diameter. Half Anchor Pattern. Available in Gold or Silver(Standard Coating), and Alloy (Stressful, Multi-Layer Coating). 5 MHz Sloan/Ulvac Quartz Crystals -.490" (12.4mm) Diameter. Available in Gold or Silver(Standard Coating), and Alloy (Stressful, Multi-Layer Coating). 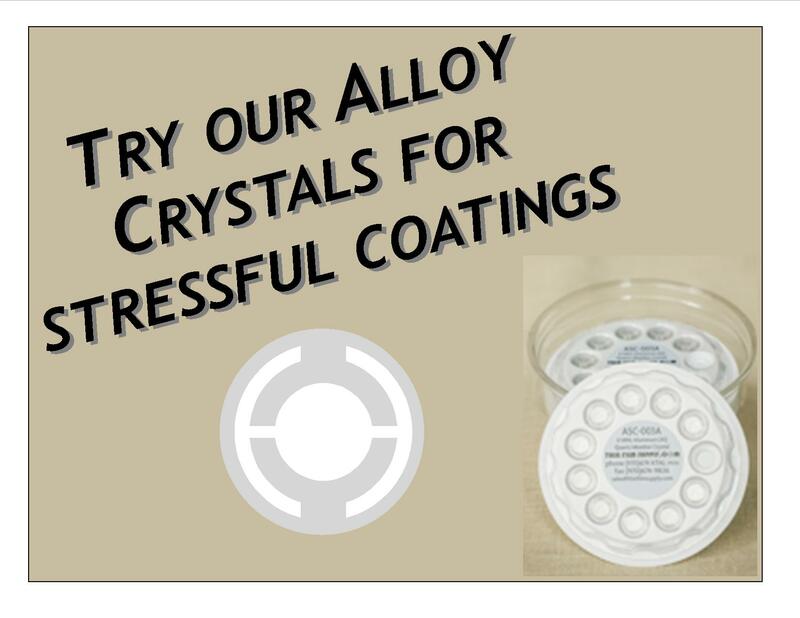 5.98 MHz Quartz Crystals Available in Gold and Alloy (Stressful, Multi-Layer Coating). Slightly tighter frequency specification for A/R equipment that requires 5.98 MHz crystals. High purity chemicals for Optical, AR, & Display Coating. Materials include high index, low index, and adhesion layer materials. 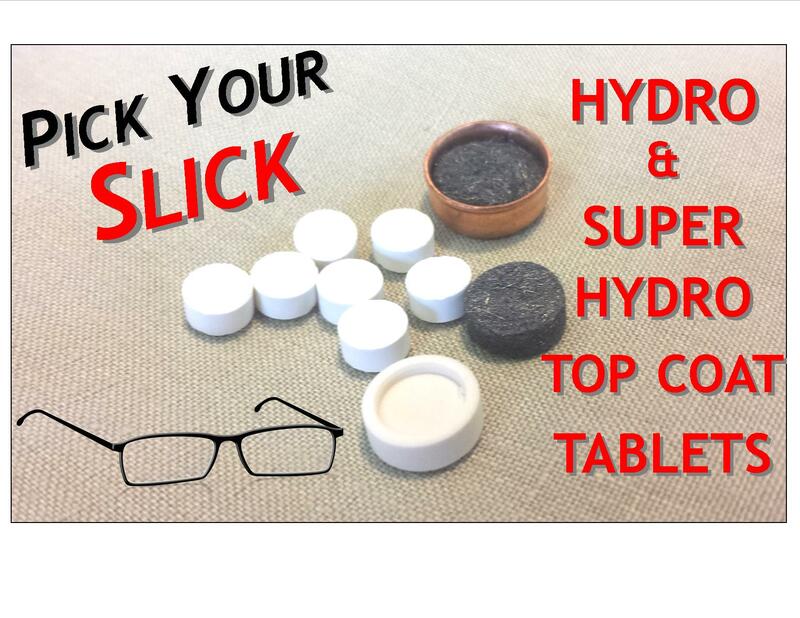 Also, hydrophobic & oleo-phobic top coat pills and transparent conductive Indium Tin Oxide. Most materials available in granular AND pill/tablet forms. Mark I & Mark II Ion Gun Parts including Gas Distributor, Anode, Cathode Support, Insulator, & Filaments. Completely Oil-Free. Manufactured using -zero- rolling oil. This foil is designed to be used inside of your vacuum system. No cleaning necessary. Great for shielding & masking inside your chamber. Saves time scraping and cleaning. 2 stock sizes always ready to ship. Special 'turntable' and bench-mountable dispensing foil stand available as well. Ion Gun & E-Beam Gun Filaments. 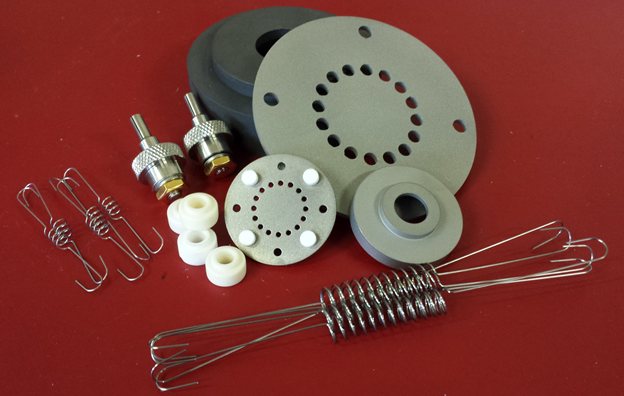 Custom & special filaments available for fast quote as well. Simply send us a sample. Feedthrus and in-vacuum microcoaxial cables used to connect and mount sensor heads inside vacuum system. Water lines provide in/out flow of cooling water and/or in flow of air to provide air for shuttered sensor heads. 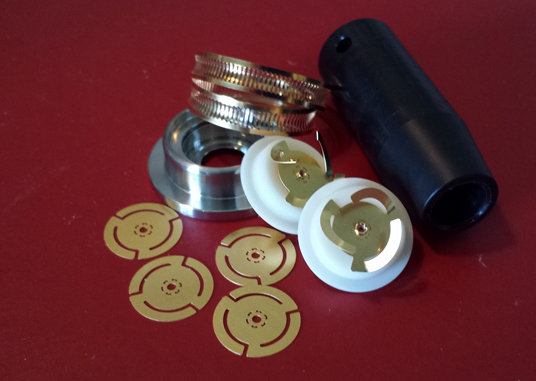 Available in 1" 'bolt' style & 2.75" CF flange style. Very important for proper crystal performance. Keep your sensor head clean, free of debris, and functioning. MAXTEK & INFICON style spare parts available.